The Developer of Whatsapp has now made it clear now that it's now possible that some Whatsapp accounts of subscribers will get banned easily without the user notice because of their new terms and service. According to the new rules on WhatsApp page. It shows clearly that some account will get banned easily why? Because they're using an unsupported version of WhatsApp instead of the official WhatsApp app. Unsupported apps, such as WhatsApp Plus and GB WhatsApp, are altered versions of WhatsApp. 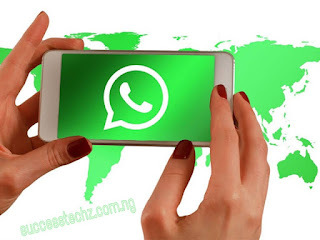 If any users that don't switch to the official app after being temporarily banned, the account might be permanently banned from using WhatsApp.